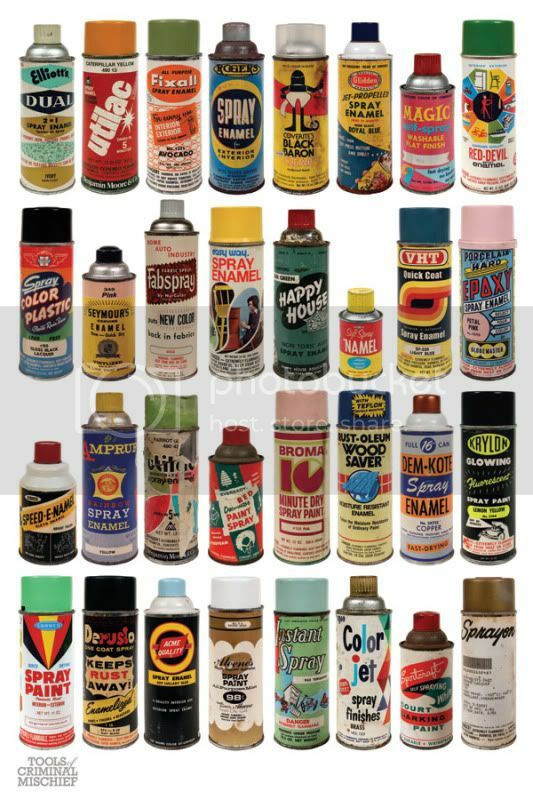 I have been a fan of Roger Gastman for a long time, I loved the cover of “Enamalized” which had a small taste of his vintage can collection. Some of the cans in these prints are just ridiculously awesome. 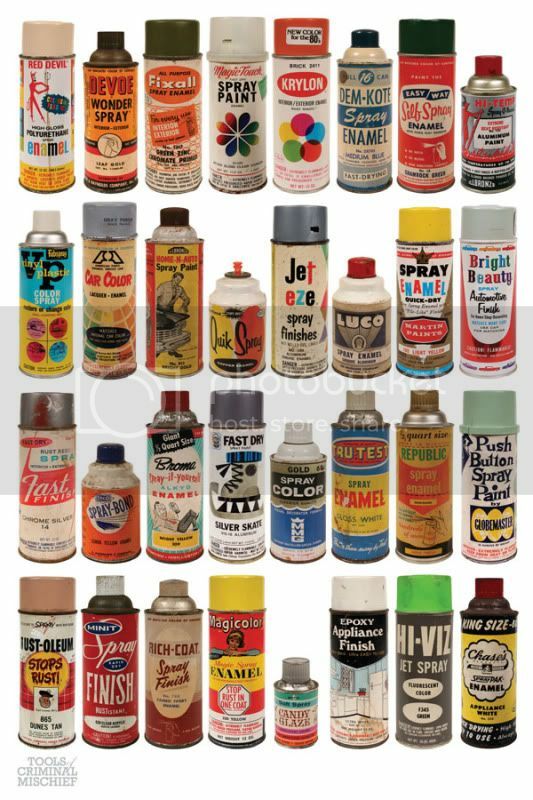 The 3 Print Series feature vintage spraypaint cans at 24″ x 36″ and each print an edition of 250. You can pick them up here at Graffsupply.com. 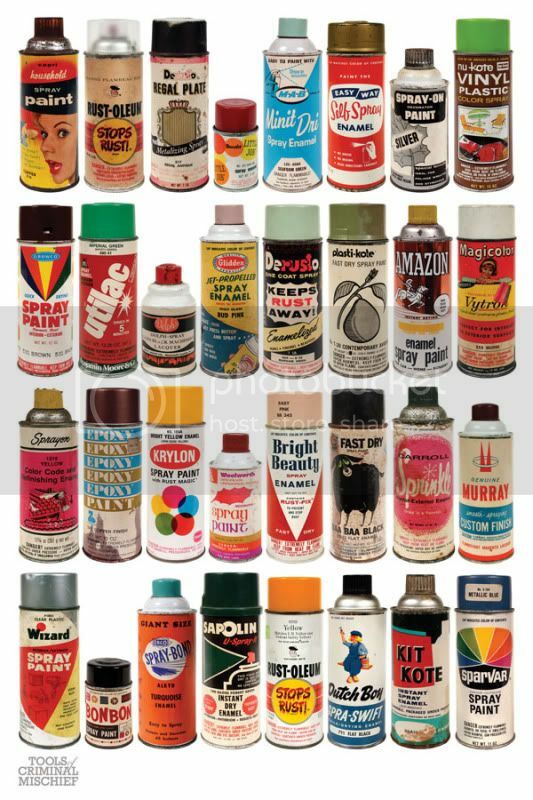 This entry was posted in Art, Graff and tagged Borden Krylon, graffiti, Roger Gastman, spraypaint, Tools of Criminal Mischief, Vintage spray paint on October 12, 2011 by yo moms.